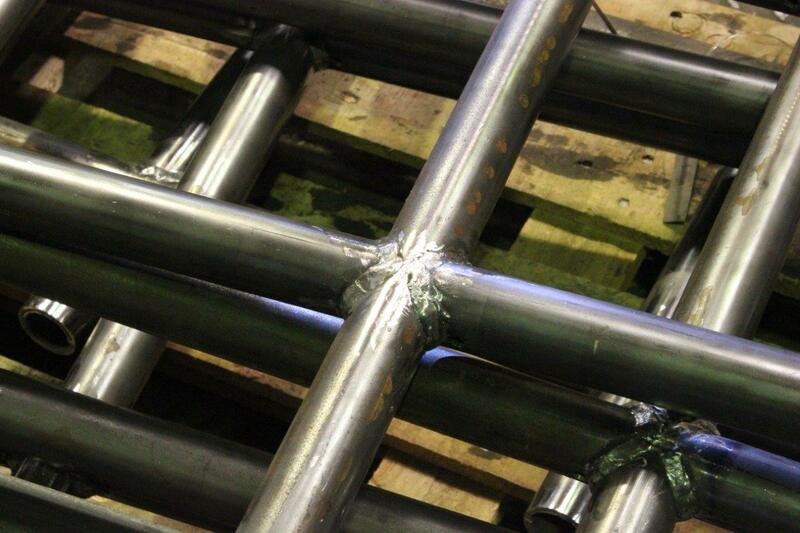 Victor A/S is a Danish Steel Construction company specialized in refrigeration, piping & process, subsea & structures and screw conveyors for the offshore, marine & energy industries. 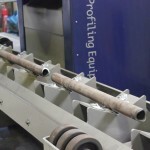 With their increasing order volume Victor A/S were no longer capable of processing accurately the wide variety of pipe lengths, diameters and wall thicknesses for all those industry applications with their sawing and beveling machines. 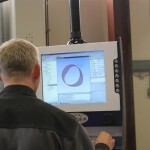 Cutting and grinding was taking very long and high quality was difficult to achieve. 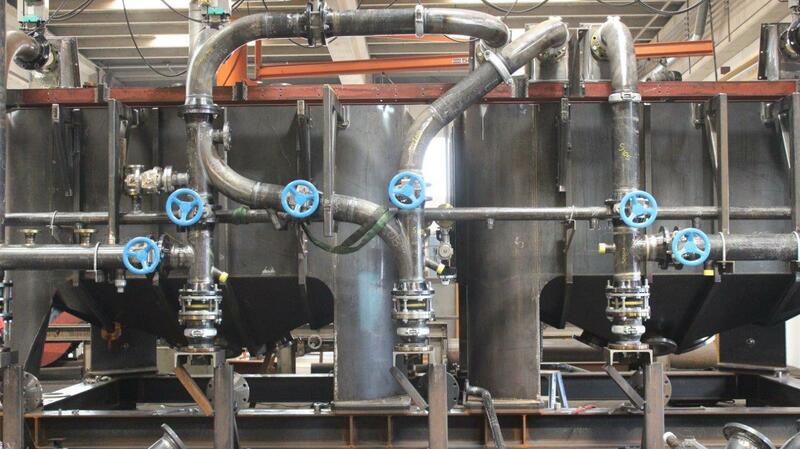 On a certain moment Victor A/S realized they need an automated solution for the various pipe related projects, both for fluid handling and for steel construction projects. 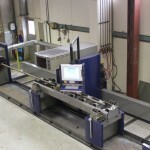 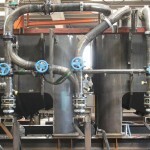 To make better use of their manpower and fabrication facility space they were looking for one single automated cutting line for all the pipe cutting and beveling work. 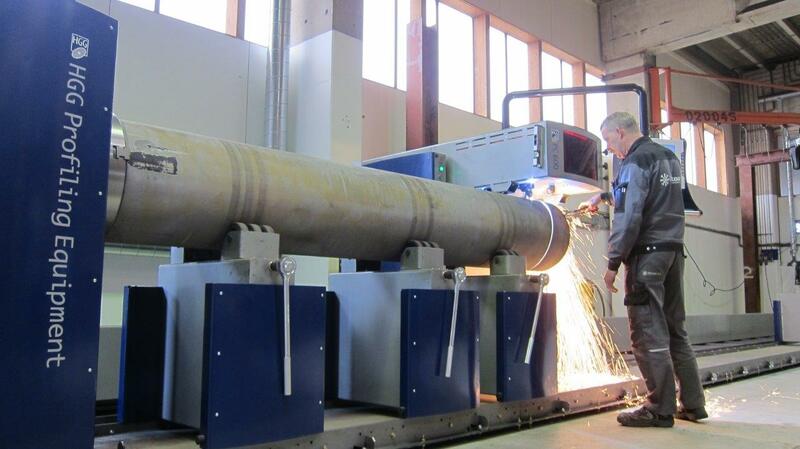 Victor A/S purchased the HGG ProCutter 600, our 3D Profiling Machine equipped with both oxy-fuel and plasma, covering a wide variety of materials, sizes and wall thicknesses. 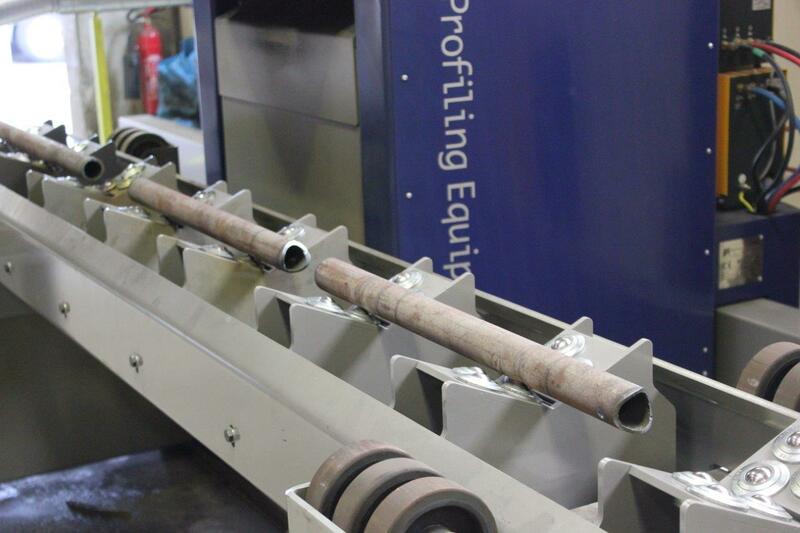 HGG’s ProCutter 600 CNC Pipe Cutter proved to fit the needs of Victor A/S perfectly: ‘We use the machine for various pipe related projects, both for fluids handling and for construction. 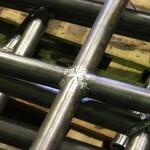 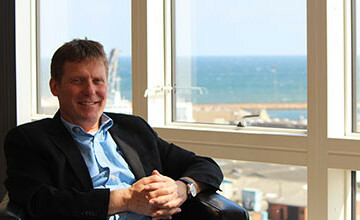 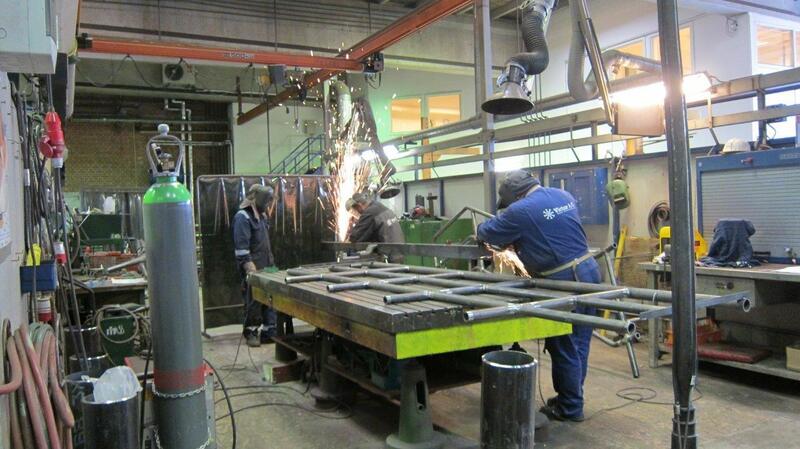 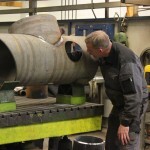 Both handrails and pressure vessels can be cut,’ Mr. Nygaard claims. 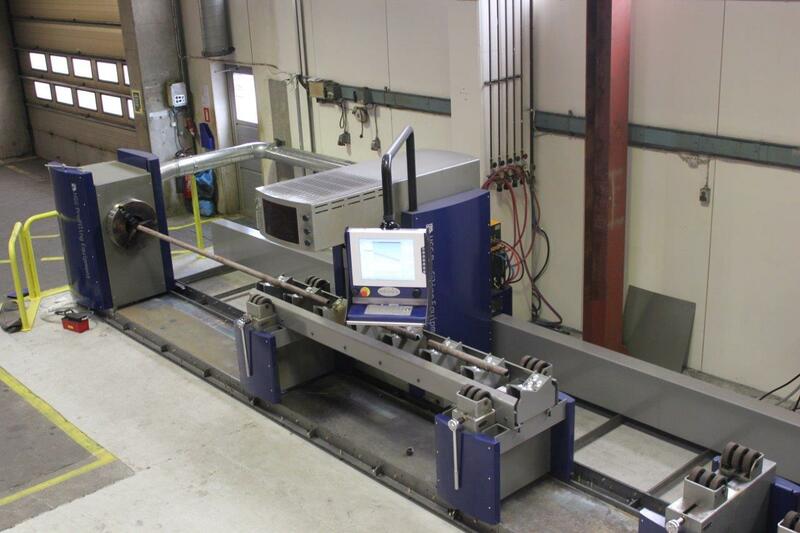 With the ProCutter 600 Victor A/S can now process faster and very accurate, along with realizing savings on fitting and welding. 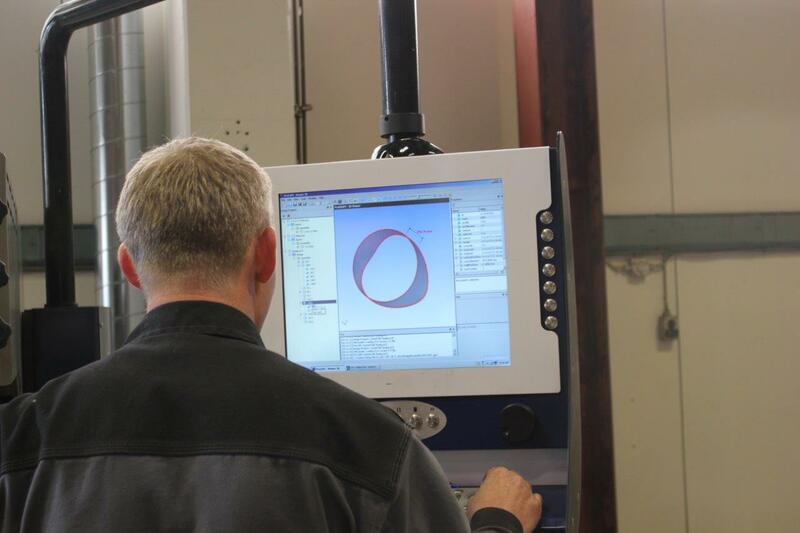 ‘The PC 600 saves us over 30% on fitting and welding; previously we needed 4 hours for grinding and making the holes on 10 pieces. 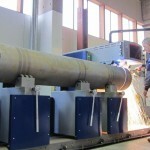 With the ProCutter 600 we can do the same thing in ½ hour. 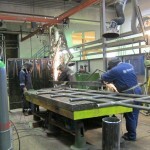 The HGG pipe cutting machine makes the welding job a lot easier. 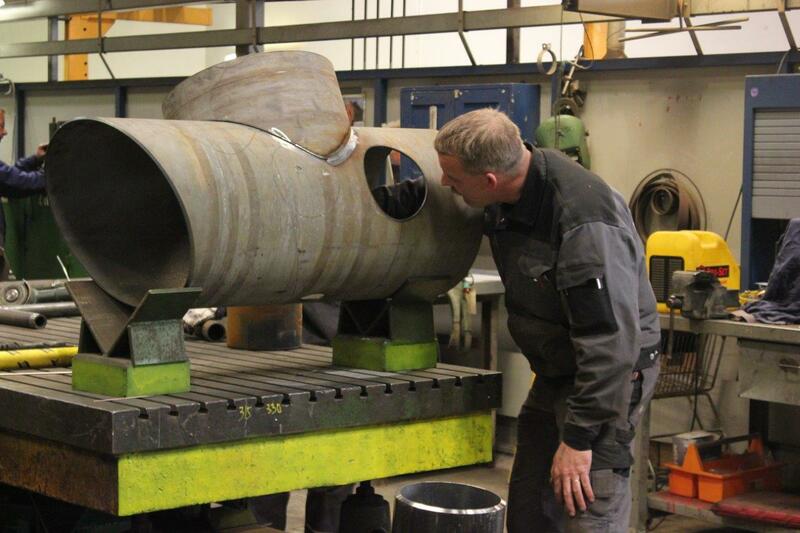 After cutting the parts just fit together very nicely!’, Mr. Ole Nygaard adds.